If your current boots aren’t working out so well this hunting season, then it’s time for an upgrade. 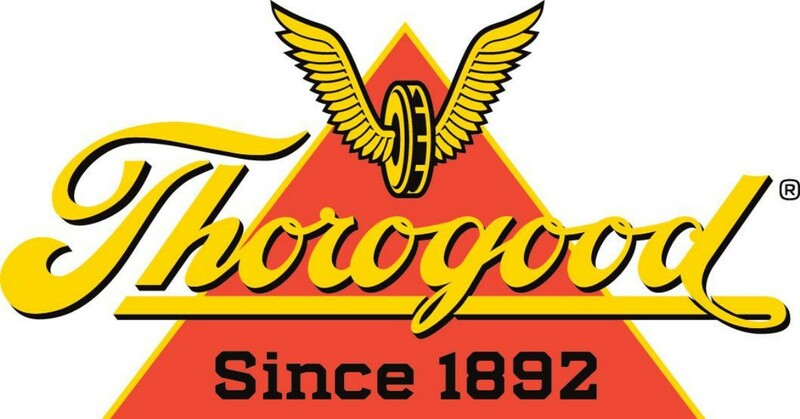 Suggestion: Check out a boot brand that might not be on your radar: Thorogood. The new Veracity GTX collection of 8-inch boots from Thorogood is durable, lightweight and tremendously comfortable. These boots are built in the USA (Merrill, Wisconsin, to be exact) and feature waterproof GORE-TEX and a removable, military-grade polyurethane foot bed with a contour heel cup. You can climb into your treestand with confidence thanks to the slip-resistance of the boot’s Vibram cup outsole. The Thorogood Veracity GTX is available in either brown non-insulated, or Mossy Oak Break-up Country 600-gram 3M Thinsulate. Hint: If you bowhunt the Midwest during October through December, you’ll want the warmer insulated version. Weinbrenner Shoe Co., maker of Thorogood Shoes, is an employee-owned company that has been manufacturing footwear in Wisconsin since 1892. Thorogood footwear is defined by its honored heritage, high-quality craftsmanship and supreme comfort. With more than 125 styles of American Heritage footwear handcrafted by union tradespeople, Thorogood footwear is built to get the job done.